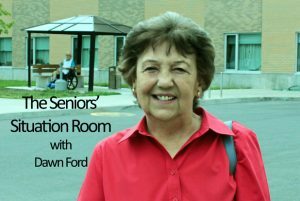 Cornwall Ontario – On Aug. 14, 2012 my first column was published in CFN…6 years ago!! Where did those 6 years go and go so fast too??!! That is a lot of typing. Heartwood Nursing Home, 201 Eleventh Street East, is looking for volunteers who are needed in the following areas: assisting in the dining rooms, assisting in the recreation programs such as bingo, socials, entertainment, etc., assisting with portering residents to and from programs and 1 on 1 visits with residents. If you are interested in volunteering, please call the Recreation Manager, Caroline Seguin at 613-933-7420 Ext. 285. Delicious aromas filled the halls of Beek Lindsey Seniors Residence recently because of their annual BBQ. At the dinner Ernie Appleton was presented with a beautiful plaque designed and painted by local artist Brenda Connelly. 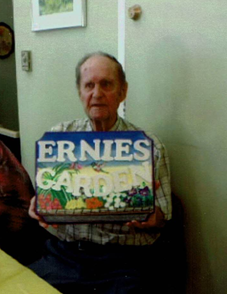 The plaque, titled “Ernie’s Garden” was given to Ernie in appreciation for all the many years of his volunteer gardening. Ernie’s planting and tending of flowers and shrubs every summer has brought a lot of beauty to the residence’s yards. A big thank you, Ernie, for all your hard work and care of the gorgeous gardens. Kudos. In this photo Ernie is holding his lovely plaque. Do you find the heat hot? ?…Did I make that up or is it a Yogi quip??? 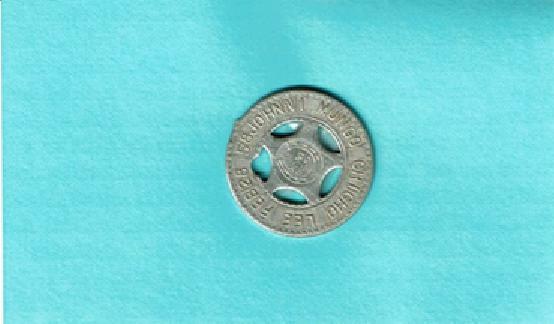 In the 1950’s we could go to a store and use a machine to punch out letters to a metal disc. No one seems to remember where the machines were but the consensus seems to be probably that the machines were in a ‘five and dime’ store. I still have this one that I got as a ‘dog tag’ for a stuffed toy monkey. It is dated February 28th. 1958. I no longer have the toy monkey but for some unknown reason, kept the ‘dog tag’. Here is a beautiful acrylic painting by a very talented local artist Brenda Connelly. It would certainly brighten any wall with the lovely graceful butterflies and white daisies. Brenda loves Monarch Butterflies and finds nature very calming and spiritual. 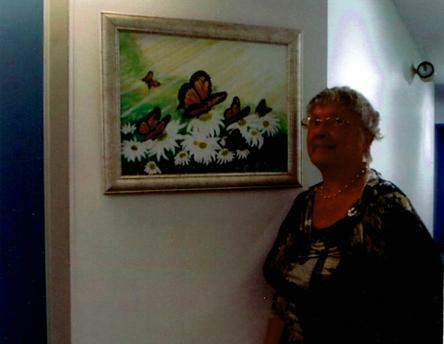 It is a joy for her to paint butterflies and daisies. Thanks Brenda for sharing this gorgeous painting with us. 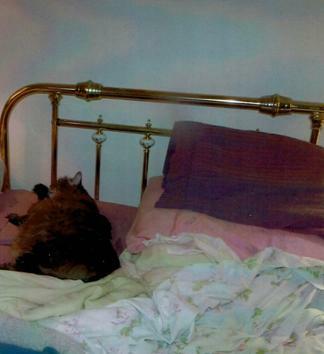 This Tiger cat, spoiled Big Big Baby, does not like to be disturbed when I am trying to change the sheets on my bed. As you can see in the photo, as soon as I start pulling off pillows and sheets, he goes to the top left of the bed, stretches out and just lies there. If I pull at the sheet, he just cuddles up even more, totally ignoring my efforts. I have worked out a system to pull all the old sheets up to he is lying and put new ones at the bottom gradually pulling them up – then he goes and lies on the fresh ones and I can yank out the old ones. It is either that or just take him out of the room and close the door for while, which does work also but he meows and meows at the closed door. Easing off the sheets is easier on my nerves in this heat!! Tiger is cute, though, and very cagey to get his own way. He likes his comfort….and, lol, he gets it. 3) Dust: mud with the juice squeezed out. 6) Skeleton; a bunch of bones with the person scraped off. 9) Wrinkles: something other people have – similar to my character lines. The very best lady that Cornwall has Dawn Ford. Dawn the very best to you and to Jamie. Jamie is a very good man and the sheeple of Cornwall do not appreciate this very good man. I hope that Jamie finds something good and peaceful in Cornwall. Maybe I should laugh being someone who left and if I returned I would be treated as an outsider as well. 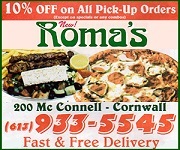 Those who run Cornwall ran it into a big hole. I was laughing at Tiger the Cat and wondered how Fitzie is doing and if he takes apart the bed for Jamie. LOL LOL. ROLF! Move over Tiger I may join you. LOL LOL. ROLF! Hubby and I were laughing at his pillow that he made up that looks like the Tower of Babel so very high. Hubby stuffed old socks and other things to make it that way. We were just talking about that just a while ago. Actually we find out if Fitzy is a father next week or if Lily is having a “Phantom” pregnancy. LOL LOL. Jamie you may be passing out cigars if Fitzie is a daddy. I am having a good laugh before turning into bed and I needed that good laugh. Fitzie would make a good daddy. I love that cute little dog. Give Fitzie a cookie for me. Dawn your columns are wonderful and the greatest lady that lives in Cornwall. I have so many chuckles about Tiger the cat as well as Fitzie the dog and now a possible pregnancy and Fitzie a daddy to be and Jamie passing out cigars – a proud granddaddy. LOL LOL. ROLF! Fitzie would help populate Cornwall since Cornwall’s population is really a great deal less than 43K – more like 25 to 30K.